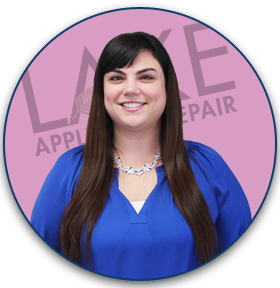 With over 25 years of professional GE appliance repair experience, Lake Appliance Repair is prepared to handle any GE appliance concern you may have. 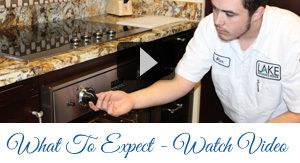 We handle repair and maintenance for all GE appliance products including GE refrigerators, GE dishwashers, GE ovens, GE freezers, GE stoves, GE washers and dryers, and more. 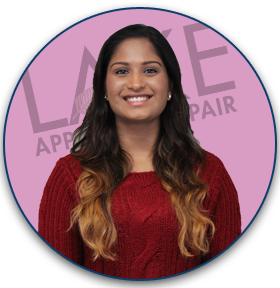 Contact us today or schedule repair service online. A 5 year warranty on non-electronic GE repair parts we supply and install (some exclusions may apply). A company branded service vehicle with all the most commonly failed GE parts. 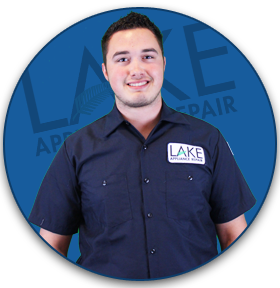 Why Lake Appliance Repair for Your GE Repair? 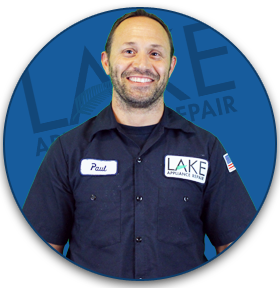 Our General Electric technicians repair all major home appliances including refrigerators, cooktops, ovens, stoves, dishwashers, washers, and dryers. If you’re looking for the best GE appliance repair, contact us today to learn more about our service commitment to you.